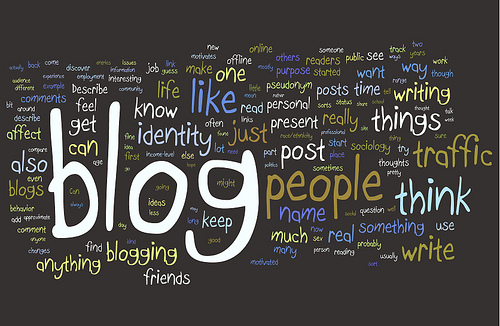 What exactly is a blog and what is the difference between it, a site and a landing page? Every single blog is a site, but not every website is a blog. A website is something static, so you can think of it as your brochure. 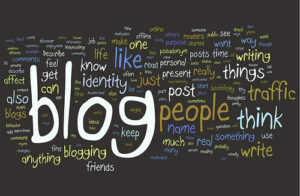 A blog is an interactive site built on an open source platform such as WordPress, with space for comments, videos and relevant information. Your blog is actually your own news channel, that will make your brand and business more visible through search engines by providing useful content. On a blog, the user can not only get quality information, but also collaborate and participate by leaving comments, subscribing to a newsletter, joining a groups, or sharing links for your post on your blogs, Twitter, Facebook etc. A landing page is a promotional way to use your WordPress site, or your blog, as a call to action to purchasing your products and services. A landing page is an informative/virtual promotional material and shortcut that attracts, educates to finally converts visitors and potential clients into real costumers. 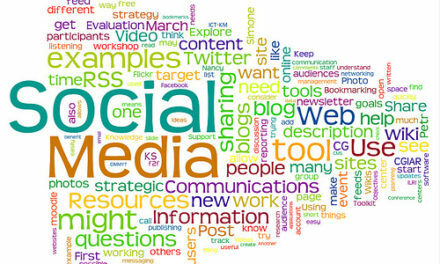 Including Social Media in your Marketing Strategy is a great way to create a digital word-of-mouth about your brand, besides giving to Internet users and professionals great content to talk about, so they can naturally share that information with their friends, families and contacts, giving your business more visibility generated through Inbound Marketing. Social Media obviously doesn’t work overnight and you should expect a six to twelve months period after serious effort to actually be able to start measuring data and profits. But what you should expect as result, after your Online Marketing & Social Media Strategy is implemented? To become and educational resource online when it comes to your subject. A couple things not to forget about Social Media… The rule #1 is GIVE FIRST IN ORDER TO RECEIVE. Also, Social Media is not going to work if we don’t have the commitment of understanding of it as your free product. Another very common question is “Why having followers and fans is so important nowadays?”. 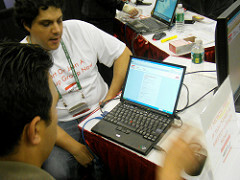 Having a blog or a site with followers and fan is compared to a traditional TV channel or show audience. An expressive amount of followers and friends represents how many people really trust your business and and are willing to use and talk well about your brand’s products and services.